What do abs of steel and a wooden floor have in common? The abs are the most boring muscle group to work arent they? This is my experience, that if you work them hard you can feel very ill, like your going to throw up. My abs are currently under a layer of fat that will have to go before summer rolls around. There is a saying that “abs are made in the kitchen and not in the gym”, well that is mostly true but unless you are naturally endowed you will -like me- have to work them every day for about 15 minutes. The reason I work abs is because I want to walk on the beach in summer with a nice 6 pack. Everyone will be sneaking a look at my nice physique, who wouldnt right, because i’m pretty good looking. Your wooden floor is like the abs of your house, it makes the house look very desirable and attractive, so why not have both? A nice physique and a beautiful wooden floor? That will definitely say that you are into the finer things in life and got it going on! Some things are not said, they are conveyed and when you walk on the beach, it helps to have a nice body, the chiseled abs are the icing, and when I have people round to my house, I want my floors to make people talk. Some people get a bit apprehensive when the price of a nice hardwood floor comes around, but just remember the abs mate, they have taught you a lesson! When we want something that is really nice, and will make us feel really good, we have to work hard physically and mentally towards that for some time, in my case 6 months of hard labour until summer. We all might baulk at paying $30,000 for a new timber floor, but really- if you want that and you know its going to add three times its value to your home, then why the hell not? Its like the abs, if you want it then work at it and it will eventually come!! Is a timber floor like a bodybuilder? The Austrian Oak. 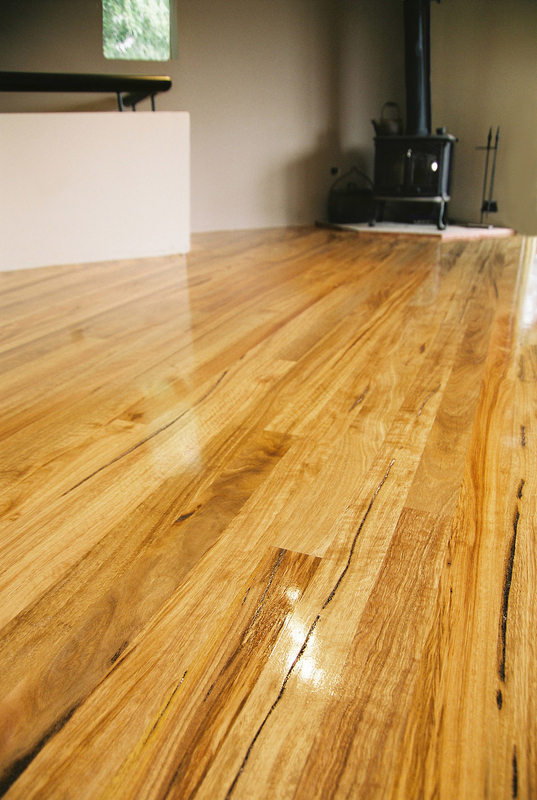 A well laid and installed timber floor is exactly like a bodybuilder. How? 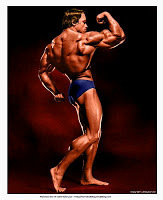 Well a bodybuilder aims for perfection of muscles, size, and proportions in relation to the body height and shape. This reminds me of a well designed floor, and to install this excellent floor, we need all of these attributes plus more. 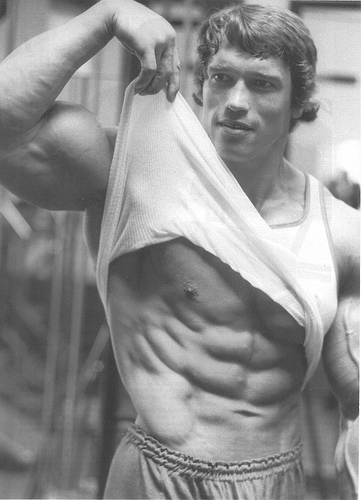 When I install and sand a timber floor I think that I am creating something like an Arnold in the flooring world. Great proportions, a nice form and a lasting impression are the things that make a floor great. Lets not forget the nickname of this guy, the Austrian oak. 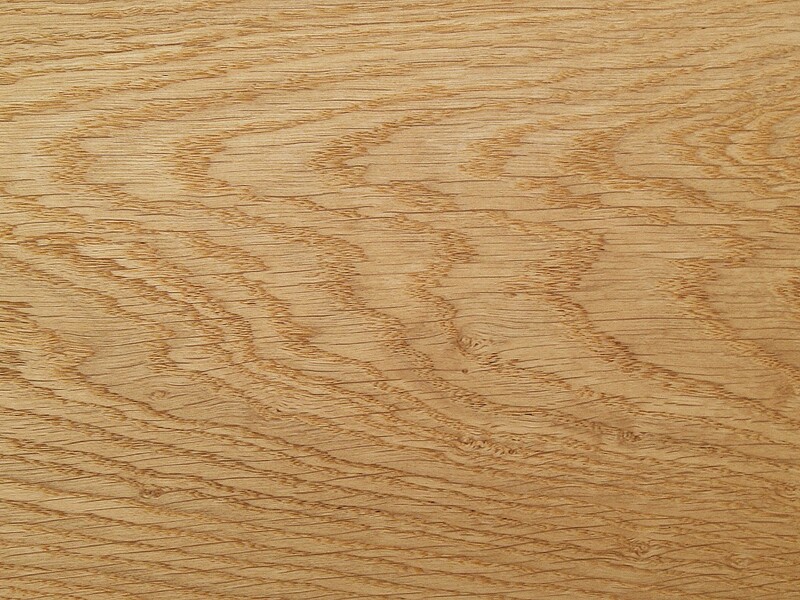 The oak is a tree that signifies strength, steadfastness and longivity. Thats a good floor folks.